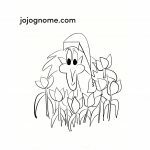 Welcome to JoJo Gnome’s Story Podcast #11 – JoJo Gnome’s SpringTime Stories. Our story is ‘Zack and the Beanstalk’ where Zack the gnome climbs a giant beanstalk to find some huge vegetable seeds… but will he escape from the giant? There’s also a story starter where we start the story and you finish it … it can even be by drawing a picture or just telling the story out loud. You’ll also hear from the Primary 1 children at Elmvale school in Glasgow. Check out their amazing drawings below. Remember to subscribe to the podcast from the player above or find us on iTunes. You can buy JoJo Gnome books from ‘Everything JoJo Gnome’ at Etsy. Schools in Scotland can have a JoJo Gnome workshop and schools further away can take part in a JoJo Gnome twitter workshop. Check out the film below to see the wonderful story ideas and drawings the P1’s from Elmvale came up with. 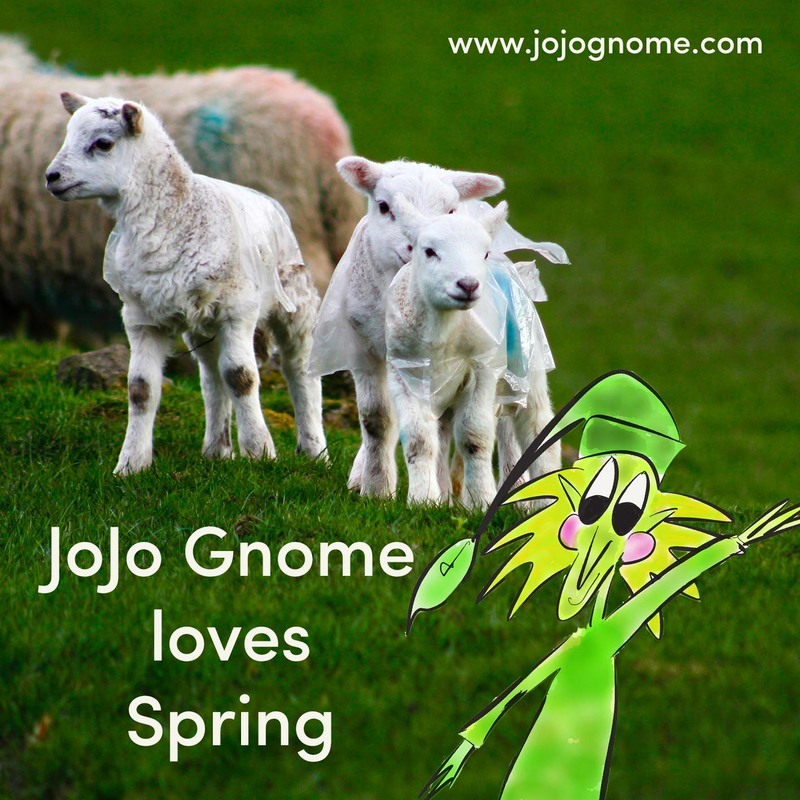 Here’s some of the things that JoJo Gnome loves about springtime. 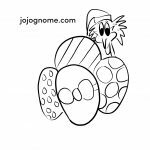 Click on the small images below to take you to JoJo’s Spring Colouring pages which you can print off. Check out some fun craft activities based around the themes in podcast #11.